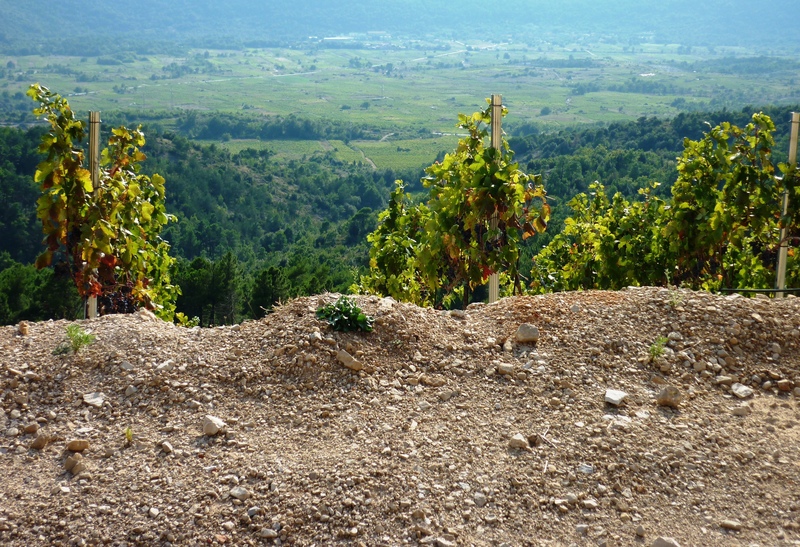 Some of the greatest vineyards on the planet were once just humble fields or plots of undeveloped land, fallow and overgrown with brush, or planted with generic crops or fruit trees. Others were once cattle ranches or sheep pastures, moonscapes or volcano slopes. It takes an open mind, some vision, a willingness to dream, and the stamina to work hard (as well as the capacity to risk much) for a person to be able to look at a parched and barren scrape of dessert, an overgrown plot of scrub brush, or a steep, craggy hillside and say: I can make great wine here. While I didn’t realize it at the time, I first cast eyes over the landscape of my future “vineyard” in 1989, when I was an exchange student at the University of Zagreb in the capital city of Croatia. That landscape emitted subliminal messages in the form of little voices that whispered, “Something is going on here; you should pay attention; this is where you need to be”. Being young and crazy at the time, I heard the message but didn’t think much of it. There was too many other things going on, places to go, people to meet…. Nonetheless it stuck with me and quietly influenced the paths I chose that would eventually lead me to the Promised Land, that place in mind and soul where suddenly everything makes sense. Call it a vineyard. Okay, I’m not really talking about a real vineyard (at least not yet). The vineyard I refer to is a metaphorical one: it’s a fertile idea. More practically, it’s a project that started out as a single tweet on Twitter – sent out to no one. Somehow through the mysteries of social networking, that single seed in the form of a tweet (a “tweed”?) has since grown, spread, and wrapped its tendrils around many trellises in the virtual vineyard. Its clusters of fruit symbolize the final product, the idea-made-real. You know it as Wines of Croatia. Within that tight cluster are many juicy berries, individual parts of one whole. One berry is this blog. 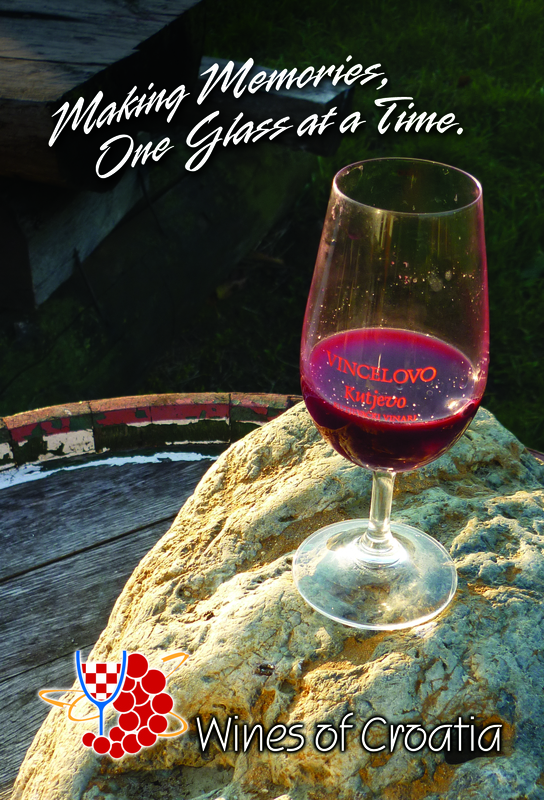 Others include the Wines of Croatia Facebook page, Twitter page, and soon-to-be-launched website. This metaphorical vineyard is heavy work. But it is a labor of love, born out of discovery, nurtured by the collective family of friends and followers (you! ), and propelled forward with anticipation and excitement for each new virtual – and real – vintage. Yes, its seeds were cast upon the fertile land at a time before I knew anything about vineyards or wine. 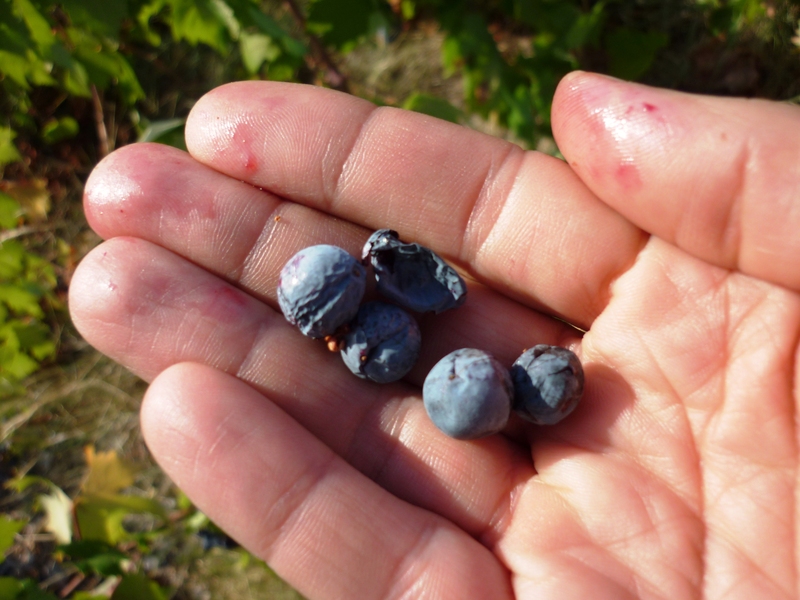 But as is often the case with farming, you learn as you go, pressing out small bits of knowledge and wisdom from nature, the land, and the wine (as well as many books, classes and visits to real vineyards and winemakers). It all began one cool, autumn evening in Zagreb, circa 1989. I was sitting in an outdoor pizzeria (which featured amazingly aromatic wood-fired oven pizzas) with a few other American exchange students. While we each came from widely scattered parts of the United States, our little group shared a common purpose: we were all in Croatia (it was still part of Yugoslavia at the time) as part of a program to learn the Croatian language, culture, political life and history. 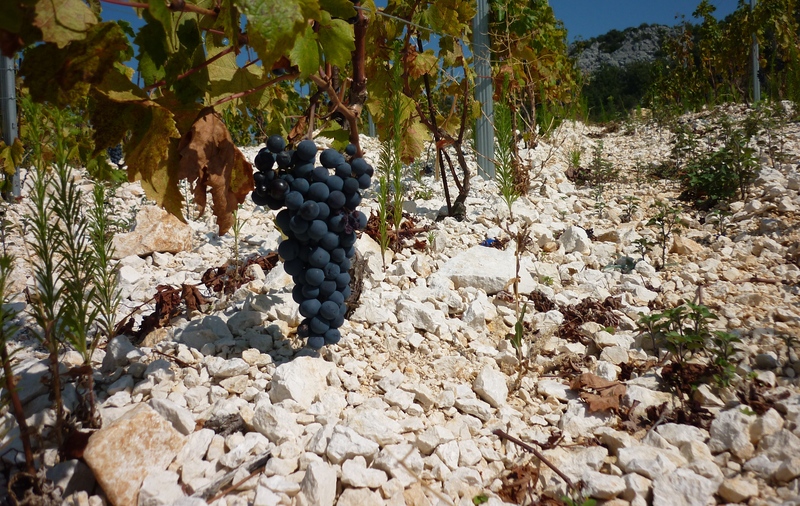 But that evening – and in many days and nights afterward – I learned something that was not part of my college syllabus: the joys and wonders of Croatian wines. As it happened, my hungry companions that evening noticed my fascination and interest in the local wines and appointed me czar of the wine list and asked me to order our dinner bottle. After a few minutes of pretending that I knew what I was doing, I randomly chose a wine called “Laguna”, a 1986 Merlot from the Istria region along the north coast of Croatia (it had a different label back then, a black one I think). At the time I knew nothing about the producer (Laguna is presently owned by Agrokor Vina, a conglomerate that produces a wide array of decent and fairly accessible wines) or whether or not this particular wine was well-regarded by “critics”. All I knew that evening was the wine rocked my world. Unlike some of the astringent, undrinkable and cheap plonk I had come to know – and wreck my stomach with – in college, the Laguna Merlot was so soft, smooth and sultry, with a distinctive sweet black fruit and earthy quality. In my memory, I recall that it was a lighter-style Merlot, translucent and garnet – not opaquely purple like many contemporary Merlot wines. The pizzeria we were sitting in was one of the best at the time, and I’m sure the pizza was awesome, but I don’t remember it at all. The wine had my full attention. Transfixed by it, I couldn’t get enough. The little specks of sediment at the bottom of my glass fascinated me and added allure, convincing me it was not just another industrial wine but was perhaps a “natural wine” – unfiltered and unadulterated. Was the wine great? Did it deserve impressive scores and flowery tasting notes? I can’t say. It doesn’t really matter now. To my young and admittedly naïve palate, it was delicious, seductive, memorable, and transformative (and a hit with the group, too). It can often take a decade or more to plant and nurture a vineyard to the point where the vines are ready to give juice that is worthy of wine. In my case, it would be another 17 years before I became certified as a sommelier and another three years before I sent out the first lonely Wines of Croatia tweet. But wine is a product of patience. What matters to me is this: that evening at the Zagreb pizzeria I became a changed person. My eyes (and palate) were forever opened to the magic and romance of wine. The landscape of my future vineyard called out. Eventually I listened – and started to dream. We don’t see many Croatian wines in America. I wish we did. My wife had some in London and was just raving about them. Great post. Thank you for your comment, Rufus. 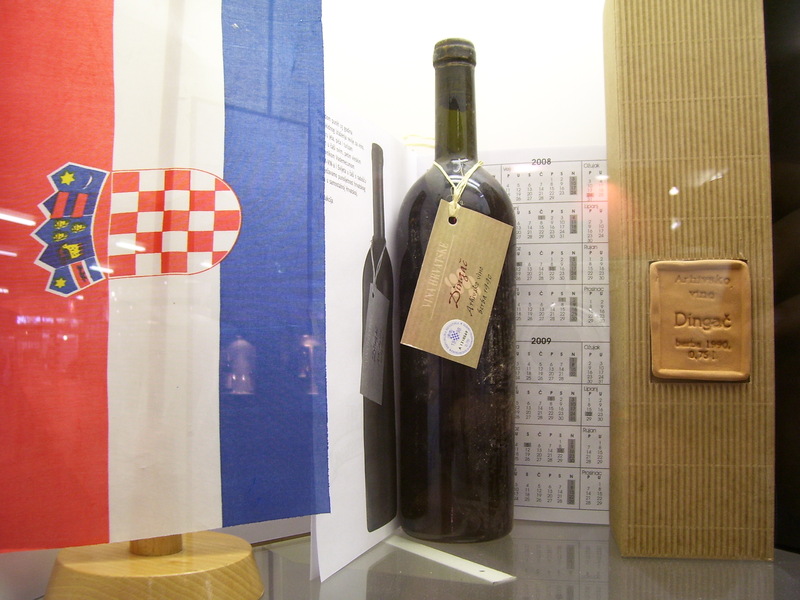 In fact there are many Croatian wines in the US, probably the largest export portfolio anywhere. Check out these importers: Blue Danube Wine Co.; Oenocentric; Vinum USA; Dalmata. Let us know where you are and I can more specifically provide you with the name of a distributor in the region. Writing those down, I should also specify I live in the South (Arkansas) which has stricter rules on distribution, among other things. The selection isn’t what it was when we lived in California. Yes, I don’t know of anyone who distributes Croatian wines in Arkansas. But check with Blue Danube – they might be able to ship wines to you (if the state allows it). Good luck! Excellent post Cliff. Good to know what was the starting point for the great passion. I guess that everyone who got into this amazing world remembers where the initial seed came from, what was the first bottle or place where it all started. The rest was easy, just to cultivate and enjoy the passion. Greetings from Croatia and Happy Eastern! Good article! 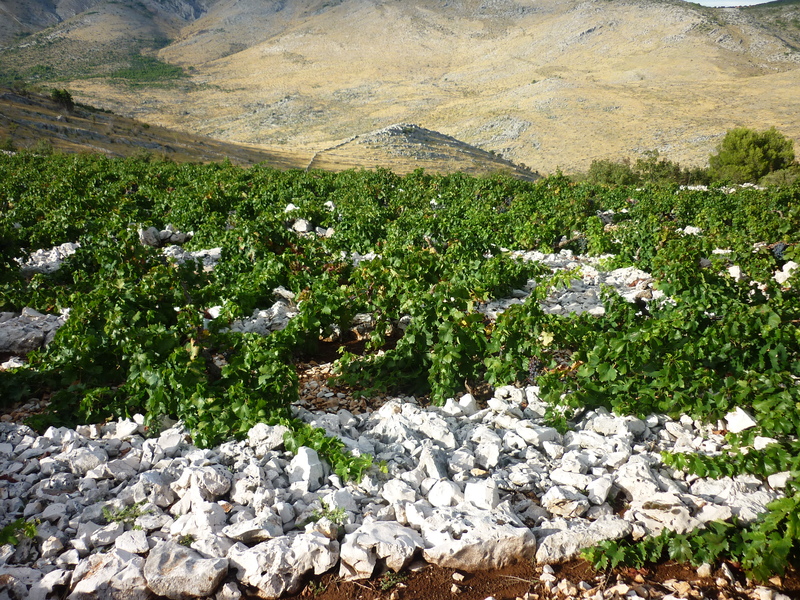 There are actually even more importers of Croatian wines in USA. 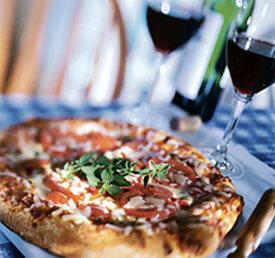 Few you forgot to mention: Stawski Imports(Chicago), Tasty Wine Company (Chicago) and Louis /Dressner (NY). Right you are! Thank you for adding those in, Sasha. 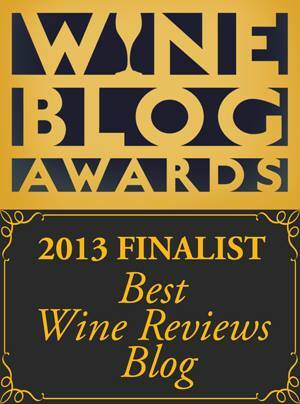 There’s also Empty Glass Wine Company (Tempe, AZ), Fine Croatian Wines (Alexandria, VA), Katharines Garden LLC (Minneapolis, MN), Lirette Selections (Belle Chasse, LA), and Old World Vines (San Diego, CA). Cheers!